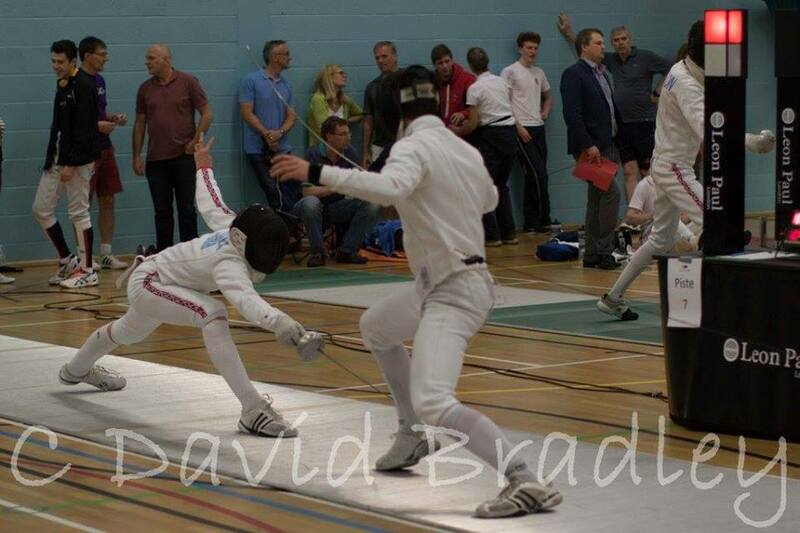 Congratulations to 17 year old James Russell who has been selected as part of the GB U20 team to fence in the Luxembourg World Cup in September. Unfortunately James had a tough time at the 2016-17 Junior U20 Nationals due to taking part in a 50 mile overnight walk 3 nights before with his school. This left him exhausted to the point of collapse in the Last 16 bout, but he managed to continue and went on to finish 6th after putting up a huge effort in the quarter final against the GB #1. 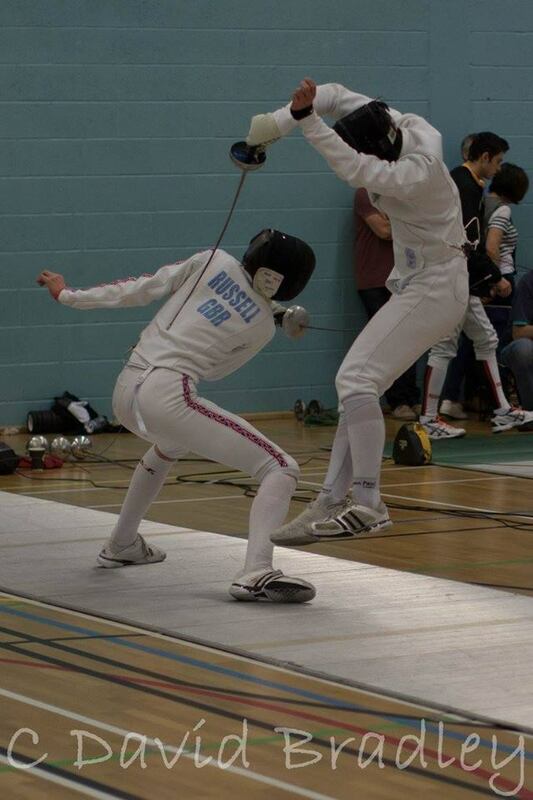 Once again many congratulations to both James and his Coach Steven Paul.